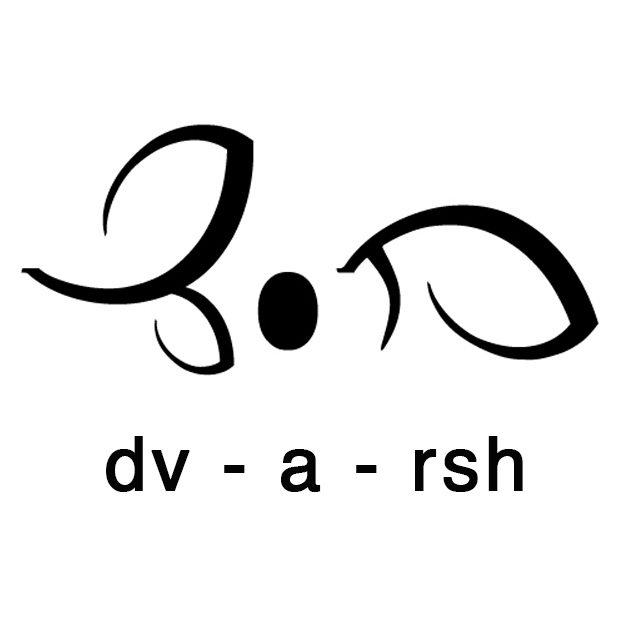 A short course in Dvarsh, this workbook provides basic lessons in grammar, vocabulary, and reading/writing of the fantasy language created by Robert Stikmanz. 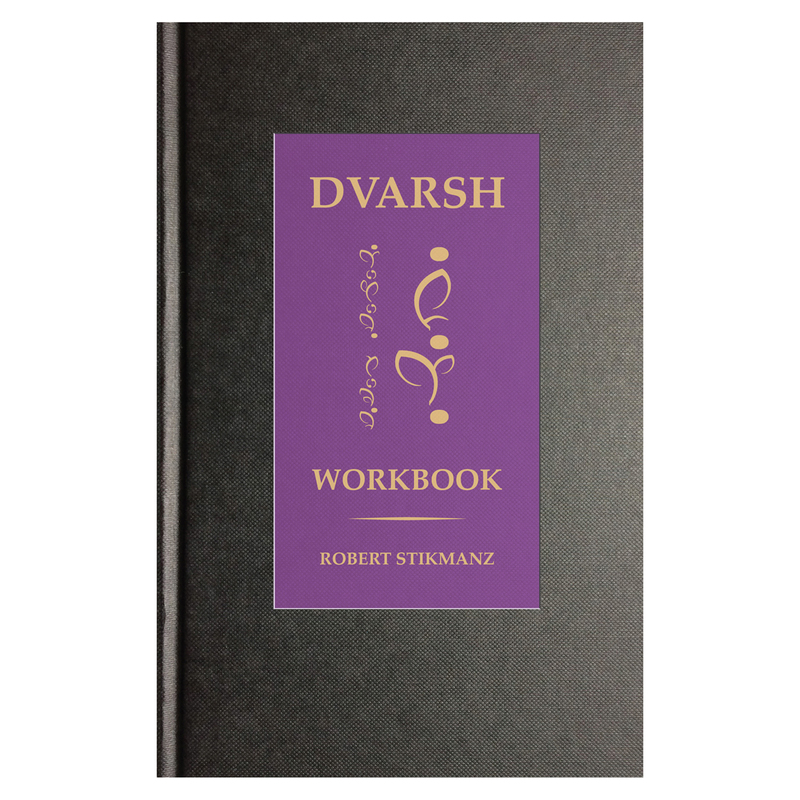 Dvarsh Workbook, Beginning Exercises for the Extraordinary Student, offers a short, digestible course in Dvarsh, the fantasy language of Robert Stikmanz. Writing practice, key grammar, vocabulary, and useful phrases are presented in straightforward exercises that follow sensibly one from another. Focus is firmly on basic skills and practical conversation. 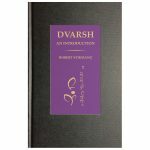 Whether a first step toward mastery, or a backpack companion for the imaginative traveler, Dvarsh Workbook, Beginning Exercises for the Extraordinary Student, provides solid footing in a vast field of play.